Treat your lover or your friends to a night you won't soon forget, this Valentine's at Theatre Deli. 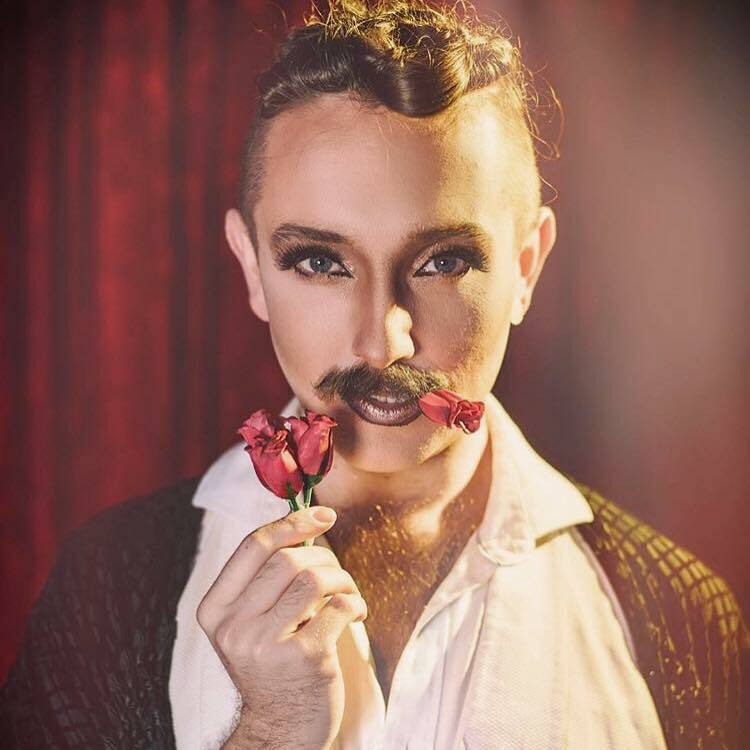 Join international performer, ‘Mercury Presents’ this Valentine’s Day as he takes you through a series of bubbles paired with a tasting menu designed by Chef Sophie Nahmad. The evening of fizz, nibbles and cabaret will feature champagne, cava and prosecco chosen by a professional sommelier.